KNK Concrete was established in 2003 by Karl Bontrager. Karl has over thirty years over construction experience in both the General and Sub Contracting space. 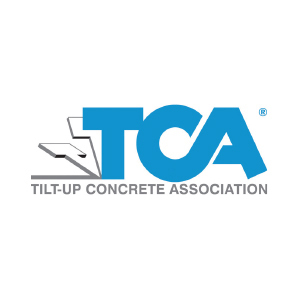 What once started as a side project has now turned into a turnkey Commercial Concrete Subcontractor. It is the collaborative effort from top to bottom which has led to the growth of KNK Concrete. KNK Concrete believes great things are accomplished only through collaboration.